In order for your used car dealership to be successful, you’ve got to be ready to connect with buyers in all demographics—and that includes millennials. To put it mildly, these younger buyers differ from their parents in many different ways. By taking the time to understand their preferences, values, and behaviors, you can develop a used car buying experience that is truly millennial-friendly. And that could give you a huge leg up on your competitors. Here are a few important things to note about buyers from the millennial demographic. 1. They do their homework. Younger buyers tend to be pretty Web-savvy, and it’s frankly easier for them to do their research online before they come down to your showroom. What this means is that the average millennial buyer is going to have a pretty clear idea of what they want, and it’s probably not wise to try to throw them off track. Instead, listen to what they tell you they’re after and see if you can provide it for them. 2. They don’t like to haggle. Haggling is something that most buyers find to be intimidating, and millennials have largely jettisoned the practice altogether. They have no interest in going back and forth with their used car sales rep, or spending half a day trying to reach an agreement. They just want a good, fair price on their used car—so shoot straight with them and make your best offer right out of the gate. 3. They know the competition. 4. They care about experience. Millennials have a reputation for doing most of their shopping online—and maybe that’s true to a large extent. It doesn’t change the fact that these younger shoppers care about the experience they have with their sales rep—so make sure it’s a positive one. Learn their name, and remember it. Be friendly, helpful, and not too pushy. Above all, just help millennial buyers to feel like you value them as people. 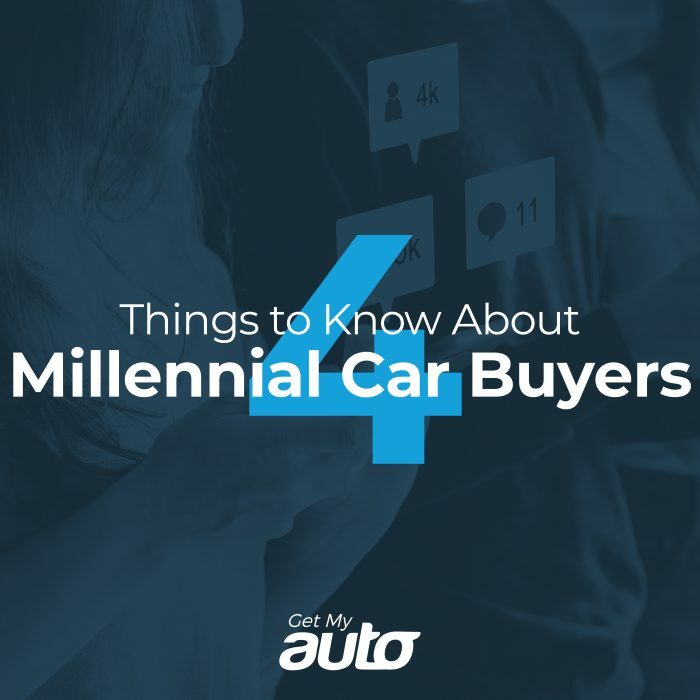 Learning how to connect with millennial buyers can be a boon to your dealership—so make sure you take these four considerations seriously. 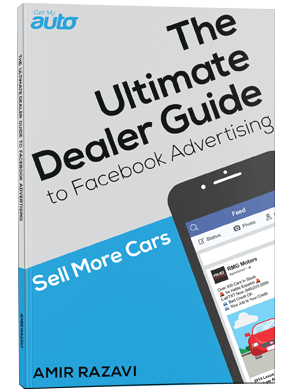 Of course, that’s just one of many steps you can take to grow your dealership. We’d love to talk with you about some additional strategies—including SEO, Facebook Ads, email marketing, Craigslist, and more. Reach out to the Get My Auto team today and ask to speak with an automotive marketing specialist. Let’s work together to help your dealership reach buyers in all demographics! Contact us today to start the process.